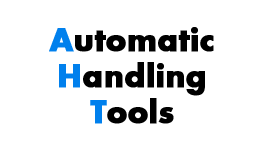 The automatic-handling-tool (AHT) realise the exchange of work-piece by your machine centre itself. 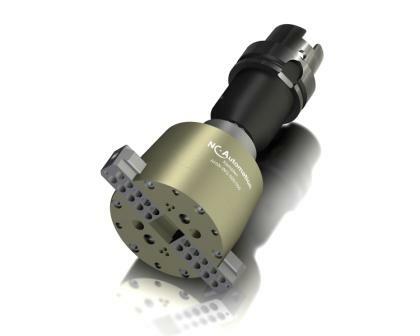 For exchanging work-pieces and turn them around or over the AHT is changed from a tool-magazine into spindle. This high-tech-tools make your CNC-machine to an automation-miracle. Handling tools for self-operation of turning and milling machines.